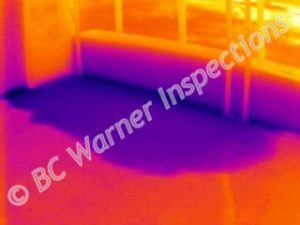 What once was only thought of as a military or scientific technology, Infrared Thermal Imaging is now being routinely applied in commercial and residential applications. 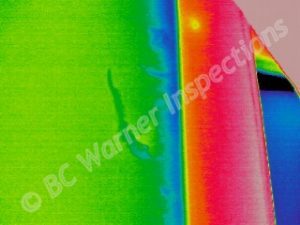 Using the same technologies as used by science, industry, and military, Infrared Thermal Imaging inspections provide a view of otherwise invisible concerns like no other. 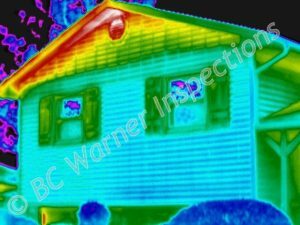 With Infrared Thermal Imaging, we can see beyond the spectrum of "natural light" or what we see with our own 2 eyes! 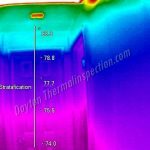 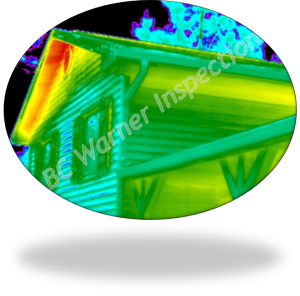 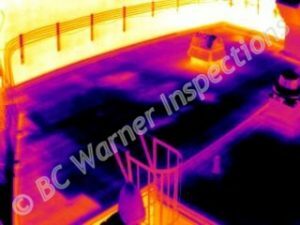 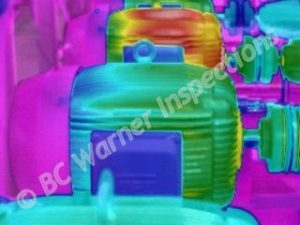 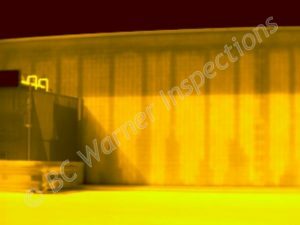 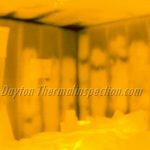 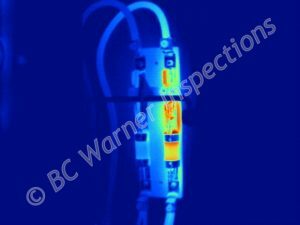 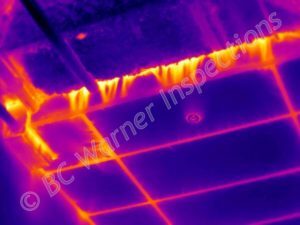 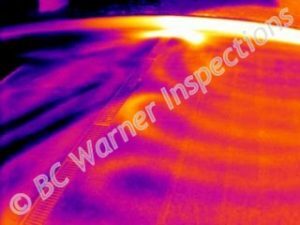 As your Dayton Ohio Thermal Inspection provider, BC Warner Inspections offers advantages with INFRARED TECHNOLOGY over traditional inspection methods. 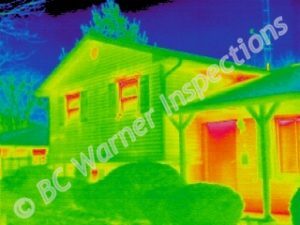 Very few understand the importance or benefits of infrared thermal imaging inspections, yet what can be discovered using infrared thermal imaging has helped save hundreds, and even thousands of dollars for commercial and residential clients! 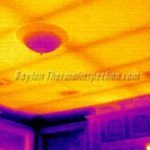 Please don’t hesitate to contact us with any questions or unique applications you may have.